Get a New Kia Picanto 2 Automatic Car Leasing Deals from Smart Lease. 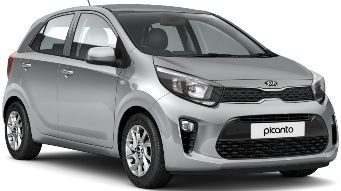 When You Lease a Kia Picanto, business or personal, The Offer Includes free Delivery, Road Tax and a Kia 7 Years Manufacturer's Warranty. Kia Sportage 2 1.25i 5 Door Automatic Car Leasing Special Offer. 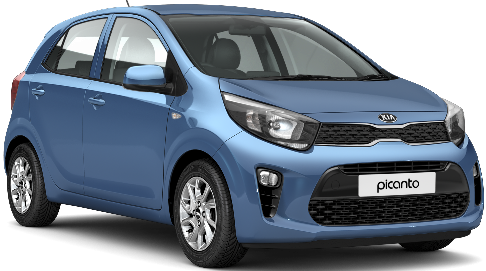 Kia Picanto 2 Automatic Car Leasing deals are based on business contract hire or Kia Picanto personal car leasing over 24 or 36 Months. 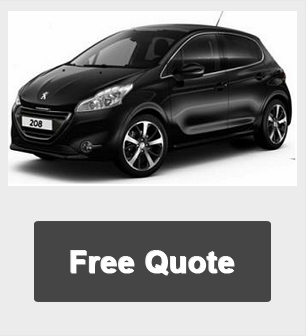 *Please Click Below For A Free Kia Picanto Automatic Car Lease Quote. 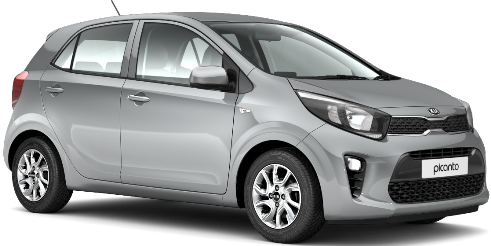 If you would like a free quotation on leasing a Kia Picanto 2 Automatic simply complete the quote form and we will send you a full business or personal car leasing quotation. 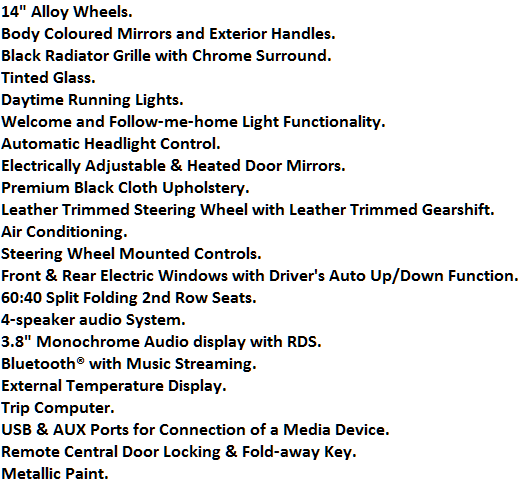 If you are already happy and want to lease a Kia Picanto 2 press the Request A Quest button above and complete your details online. Once you have submitted your application we will contact you with a finance decision (typically within 24 hours). Leasing a Kia Picanto has never been so simple.